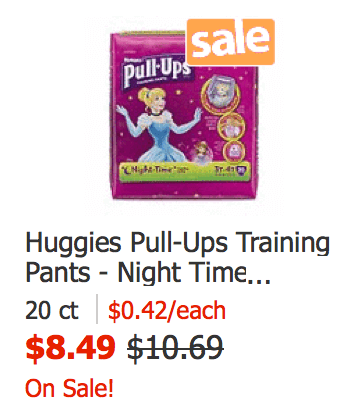 This week ShopRite has Huggies Pull Ups on sale for $8.49. 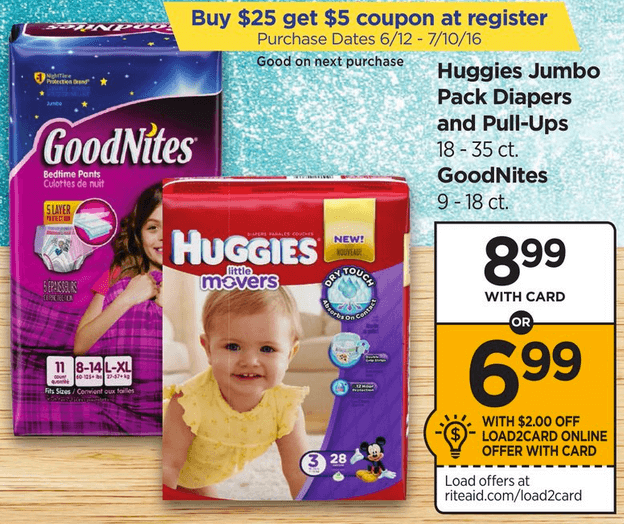 There is also this $2/1 Huggies PULL-UPS Training Pants or GOODNITES Products (Not valid on 6 ct. or less), ShopRite eCoupon, exp. 07/09/2016 available that helps make these as low as $4.16 each after stacked offers. 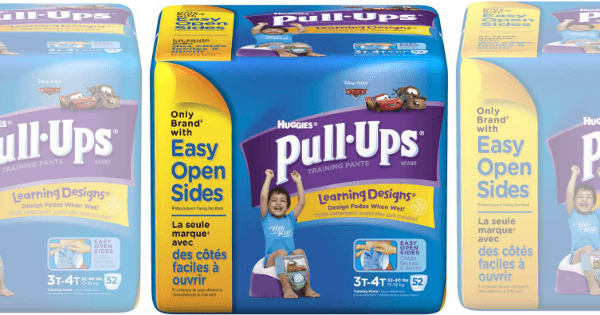 This week Rite aid has Huggies Pull ups on sale for $8.99 and when you spend $25 you will get a $5 coupon at the register. This makes these as low as $5.43 each after stacked offers. Buy 1 Get 1 Free Select Life Vests + Free Shipping!